Keith Rouss joined Harbert Realty Services in 2005, to lead and direct the Construction Services Group. Since joining HRS, Mr. Rouss has overseen the construction of many projects for HRS and numerous clients in several different locations throughout the Southeast. These projects include site entitlement only, site development only, renovations/additions, new retail and office construction, and office tenant improvements. Before joining the Harbert team, Mr. Rouss served in a similar capacity with Equity Resources, a Birmingham based Real Estate Developer. During this time, Mr. Rouss was responsible for several large-scale development projects in Alabama and Florida. 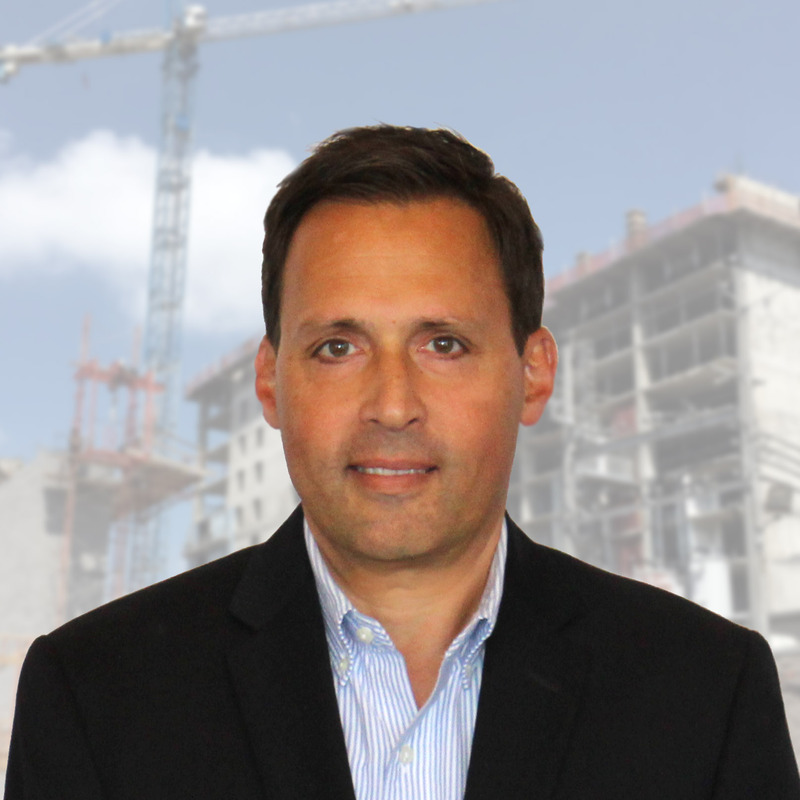 In addition to his development background, Mr. Rouss also brings experience in commercial construction project management, having served as Project Manager and Senior Project Manager for two Southeast regional general contractors. Mr. Rouss brings years of hands-on expertise in all types and sizes of construction, from “Ground Up” high-rises to Interior Renovation projects. Mr. Rouss received a Bachelor of Science in Building Science with a minor in business from Auburn University in 1993. Mr. Rouss has LEED GA credentials from U.S. Green Building Council and is an active member of Church of the Highlands.